The Haitian people, bravely led by General Toussiant L’Ouverture, made history in 1804 when they overthrew their French slave masters to become the first independent black nation in the world. Today this momentous occasion is celebrated by parades and fireworks in capital city Port-Au-Prince, and by eating traditional soup called joumou. Under French rule, the enslaved Haitians were forbidden to eat the soup, and so after winning their independence it became a triumphant symbol of freedom and equality. New Years Day is celebrated at the same time, and people believe that whatever happens this day is a foreshadowing of the year to come, so it is tradition to give and receive gifts. This day commemorates the founding of the early Swiss Federation in 1291. It is celebrated with bonfires and magnificent paper lantern parades. 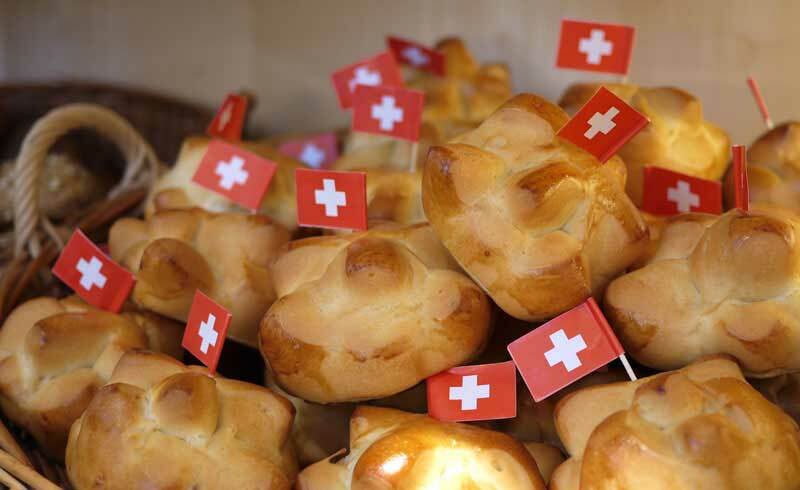 Delicious mini bread rolls, Augustweggli, are baked for the occasion and adorned with miniature swiss flags. Brazilian Independence Day, or Sete de Setembro as its known, celebrates her declaration of independence from the kingdom of Portugal on September 7th, 1822. 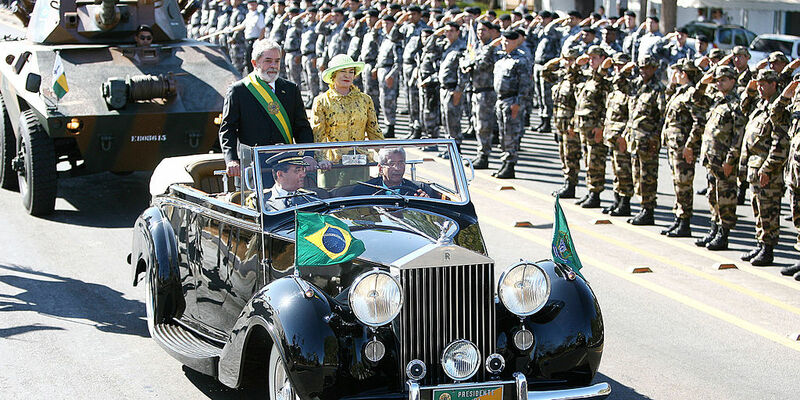 In the capital city of Brasilia, a military parade and air show is held and attended by thousands. Similar military processions, some with fireworks and food carts, occur in most cities throughout the country. This national holiday in India commemorates the success of the Indian Independence movement, which ended centuries of oppressive British colonial rule by mainly nonviolent means. It was first commemorated on August 15, 1947, when the first prime minister of India, Jawaharial Nehru, triumphantly hoisted the Indian national flag over Delhi. Today, there are flag-hoisting ceremonies all over India, and people wear the national flag as clothing, as accessories, and drape them outside their homes. Families gather to watch patriotic movies and sing songs. This beautiful coastal country declared its independence from the United Kingdom on this day in 1957, becoming the first sub-saharan African nation to declare independence from European colonial power. Thanks to recent decades of relatively stable rule and a growing economy, it has remained an influential regional power. In Ghana, the celebrations are taken to the street in the form of lively dance parties. 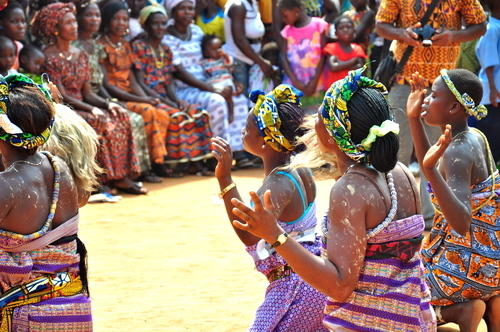 Children, adults, and professional dancers all dance together in the road to traditional music and national songs. In the capital, military personnel parade alongside with school children, and the president makes a speech. France’s National Day commemorates the storming of notorious royal prison La Bastille at the beginning of the French Revolution in 1789. 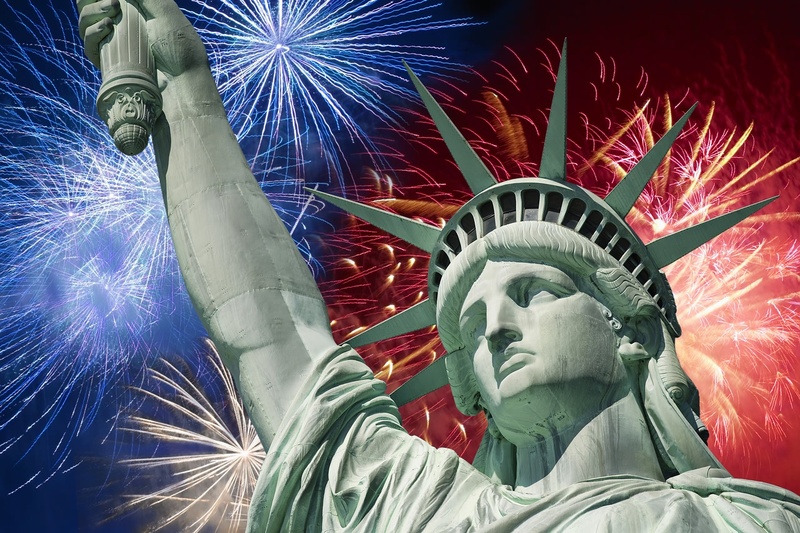 The day is celebrated throughout France with parades, fireworks and feasting. 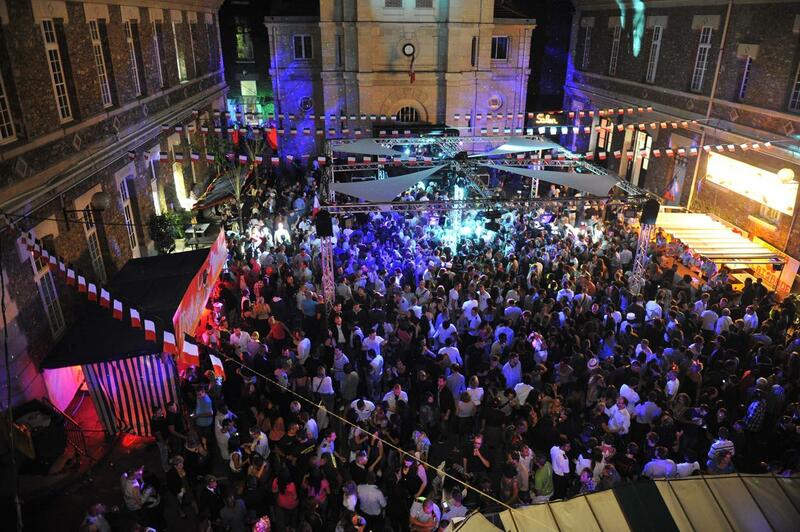 Throughout the city, firemen’s bals, or parties, are held, and fire stations open their doors to revelers for a night of dancing and drinking. Any donations collected go to improve the working conditions of the city’s firemen.